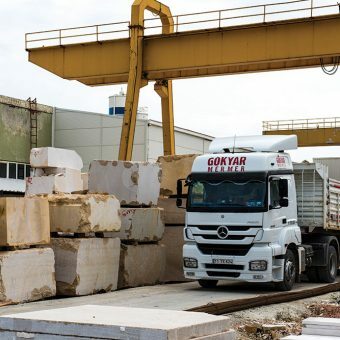 Gökyar Marble which was founded in 1987 carries on a business with it’s factories and mines in Sögüt, Bilecik. 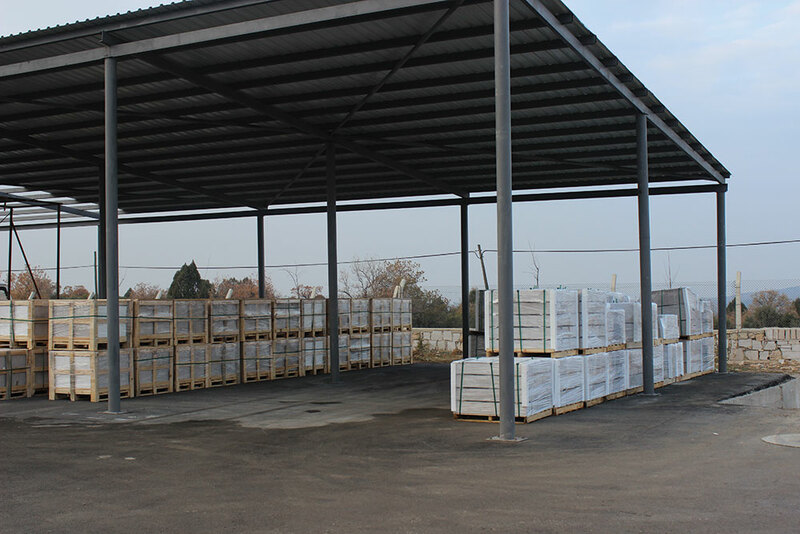 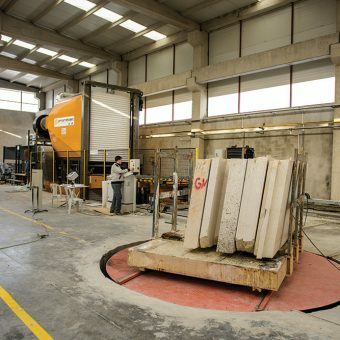 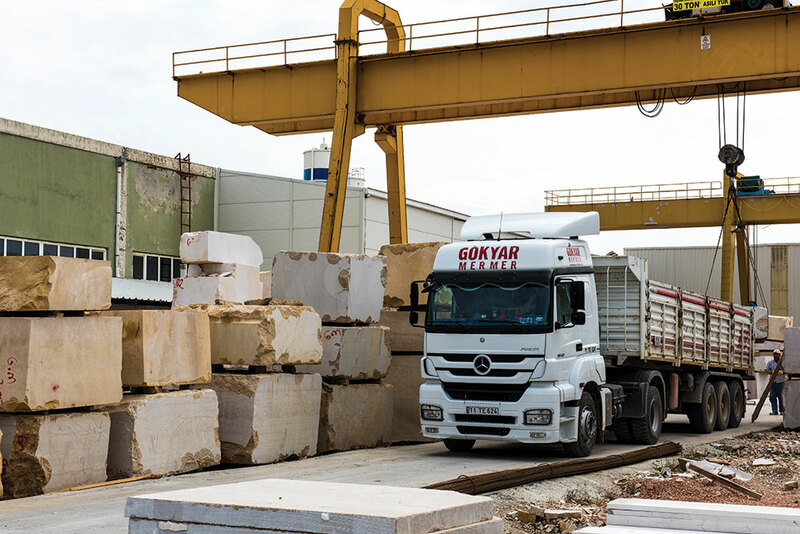 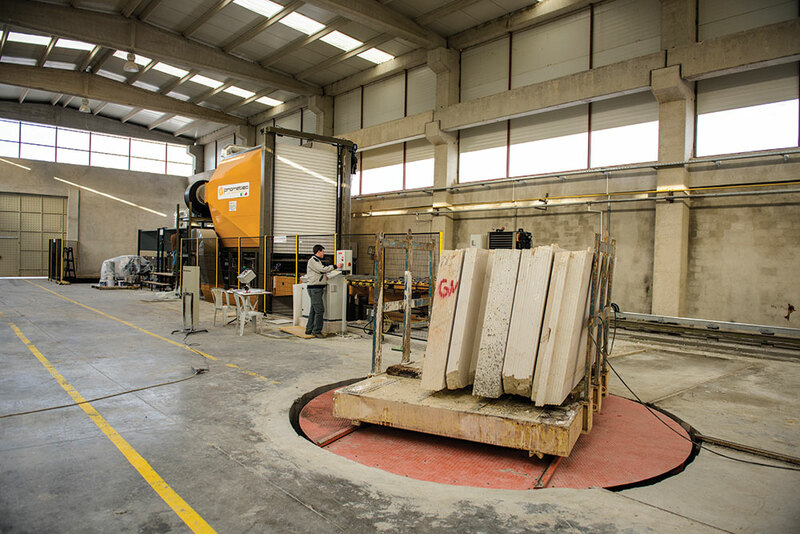 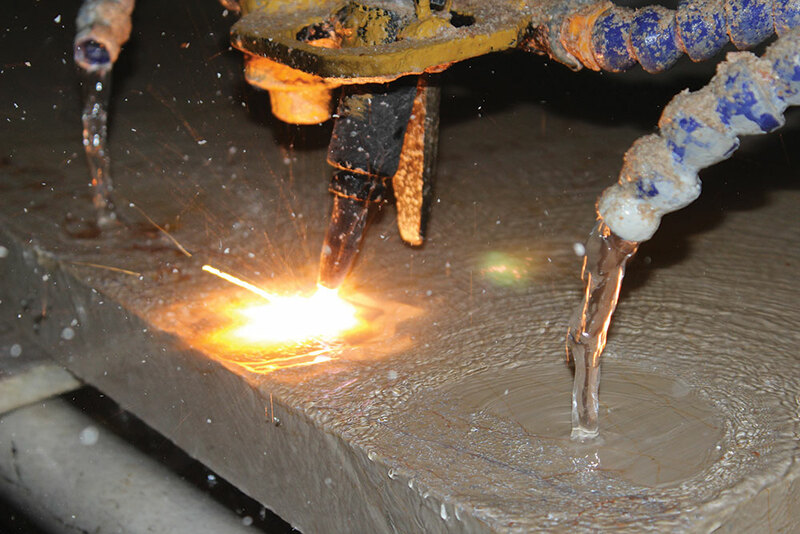 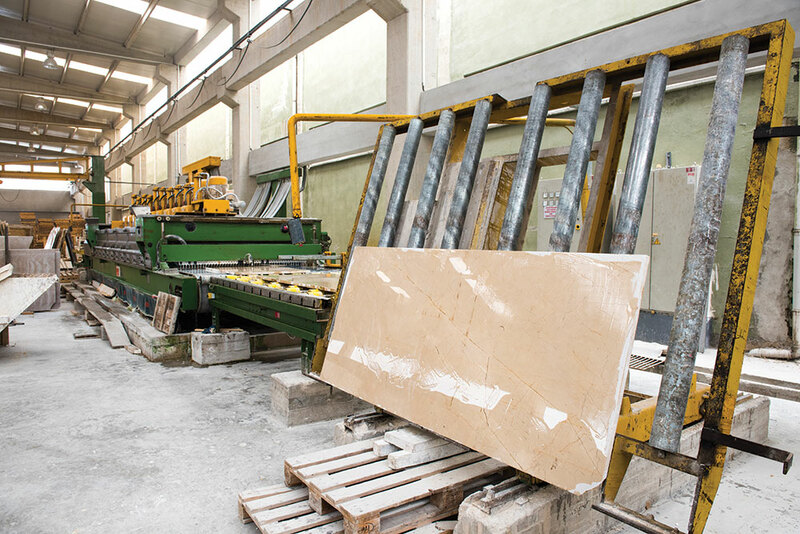 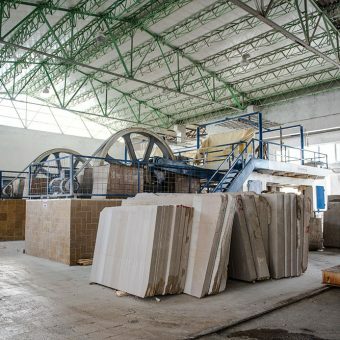 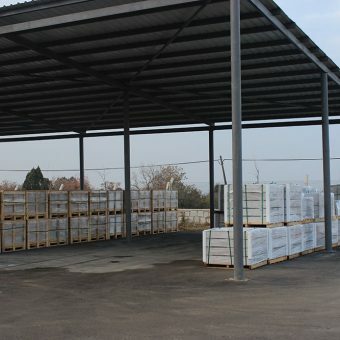 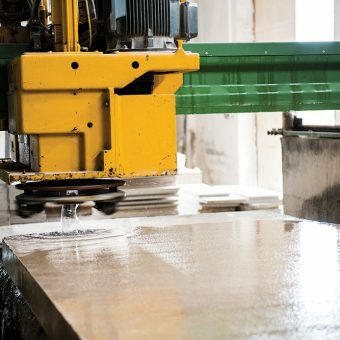 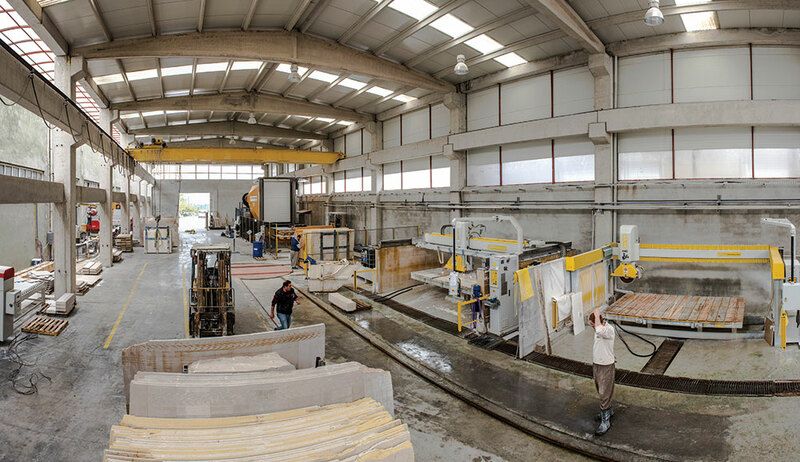 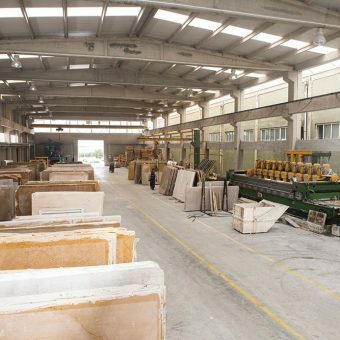 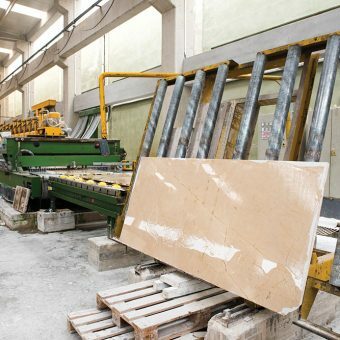 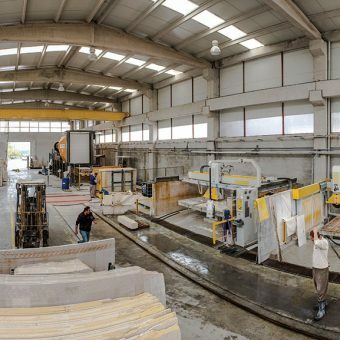 Gökmersan Marble which was founded in 1989 has increased it’s production capacity after purchasing Sörmer-Sögüt Marble in 2006 and SAM Marble. 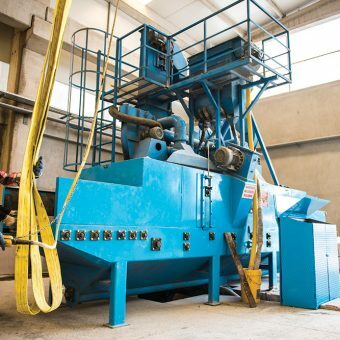 KLM Mining was founded in 2013. 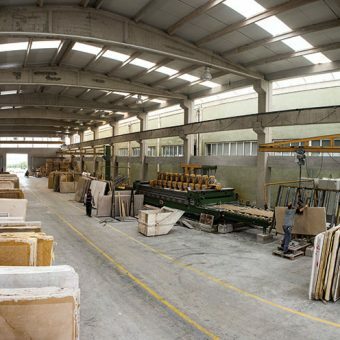 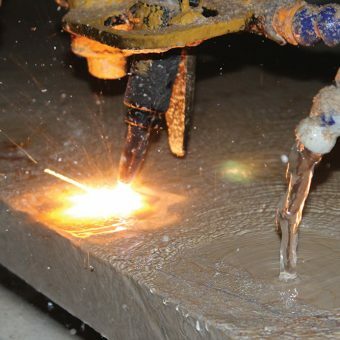 With new companies production capacity has been increased. 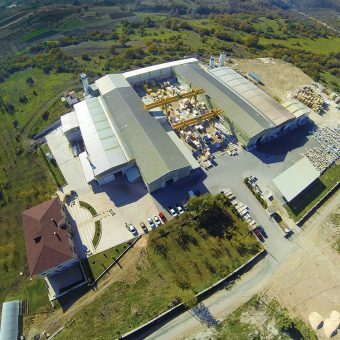 It’s production capacity is 200.000 tons yearly and it exports %80 of the production and manipulates %20 of the production in it’s own factories. 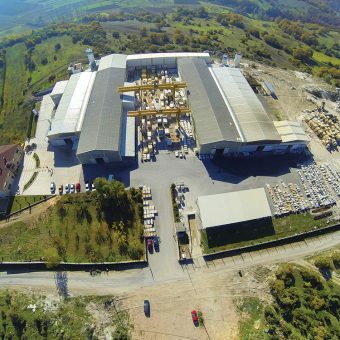 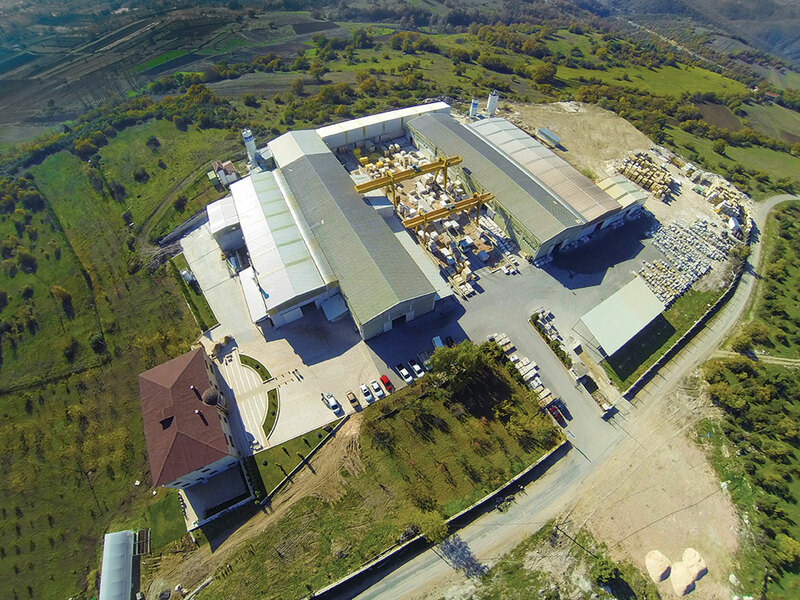 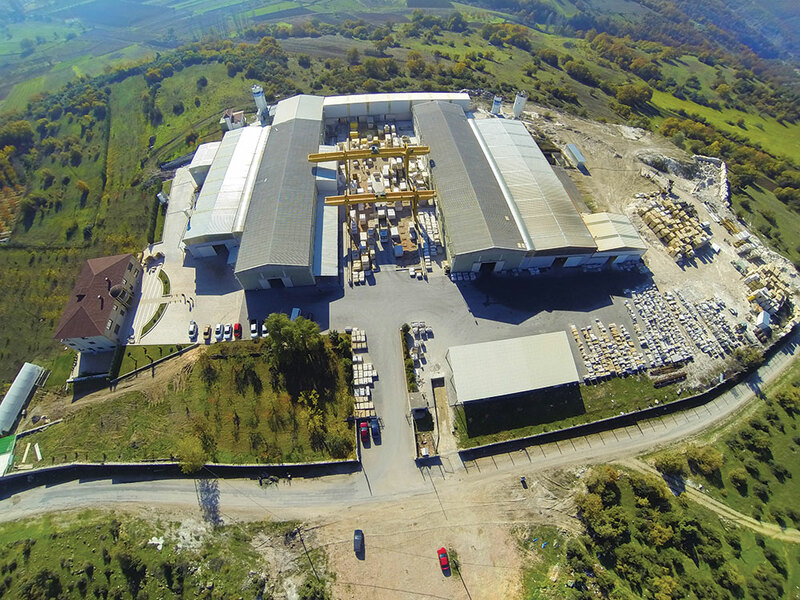 In it’s factories that have 10.000 m2 indoor and 50.000 m2 outdoor areas, Gökyar Marble has reached 15.000 m3 process capacity. 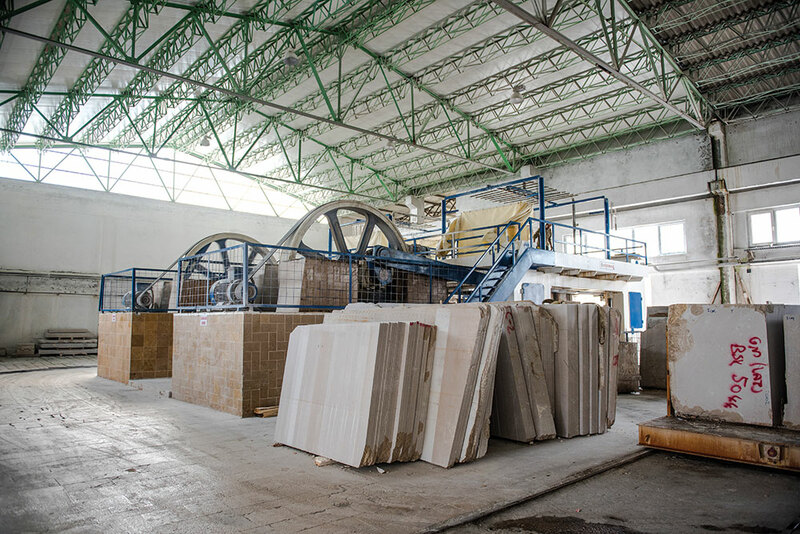 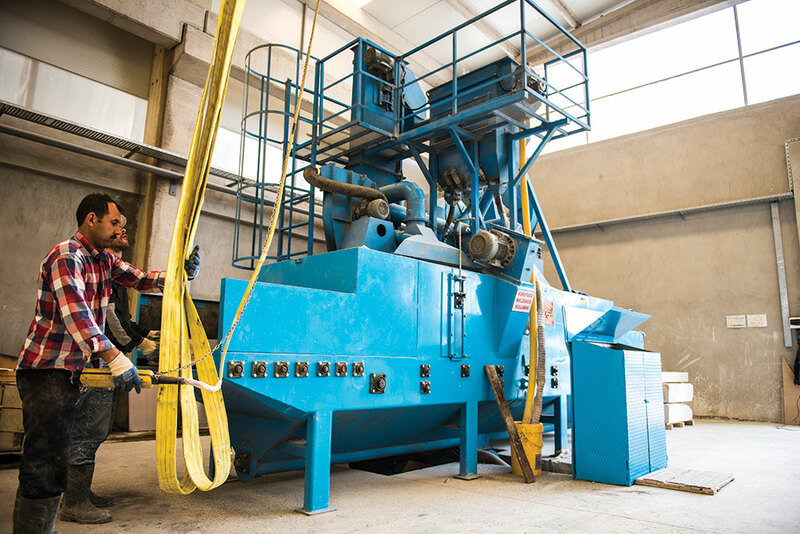 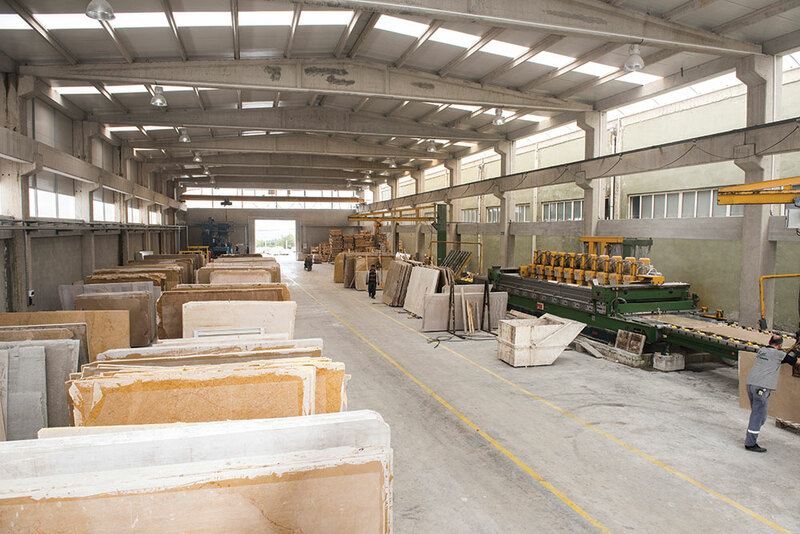 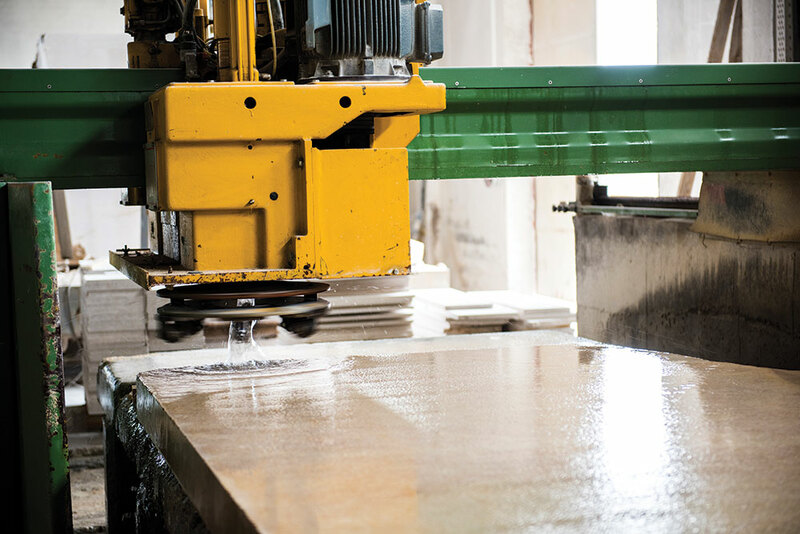 With it’s renovated machines, it expands it’s production diversity and has an important place in marble sector.